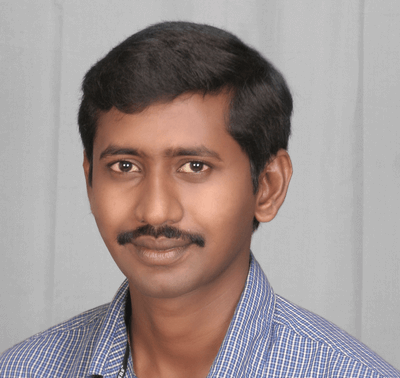 Hariramakrishnan Vasuthevan is a SharePoint Consultant and he has very good experience in the field of Microsoft Technologies, specifically SharePoint 2010, 2013, 2016 and O365, ASP.NET, Angular JS. He involved and contributed his knowledge in Development, Configuration, Migration and Maintenance of SharePoint and delivered Projects in SharePoint successfully. He is a graduate of Anna University and specialized in the field of Information Technology.